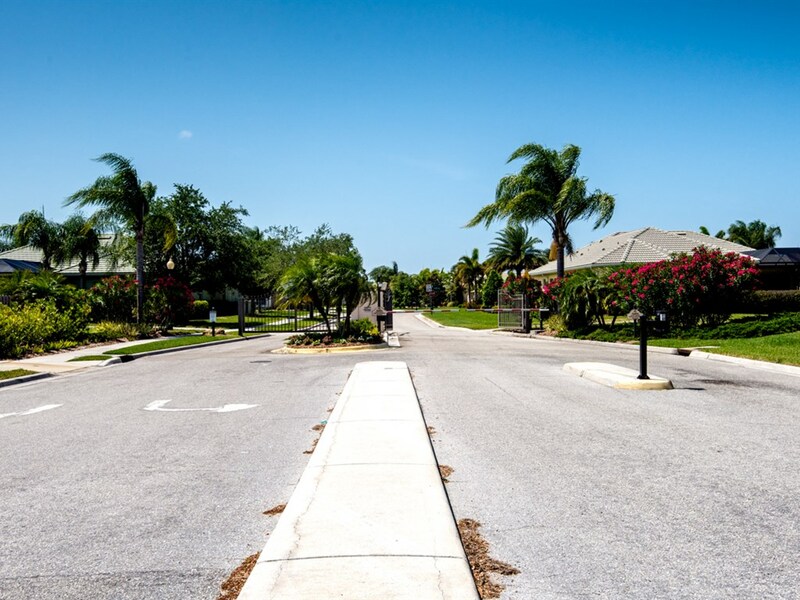 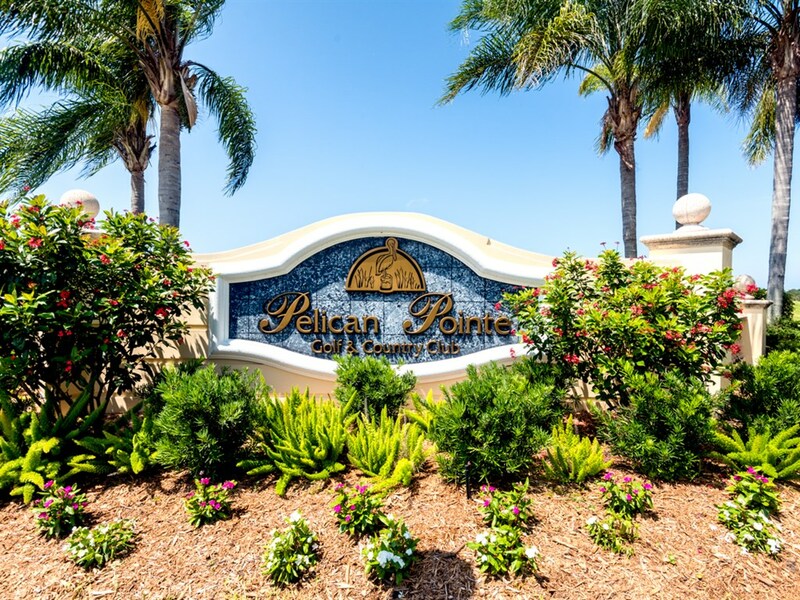 Pelican Pointe is a deed restricted, gated neighborhood. 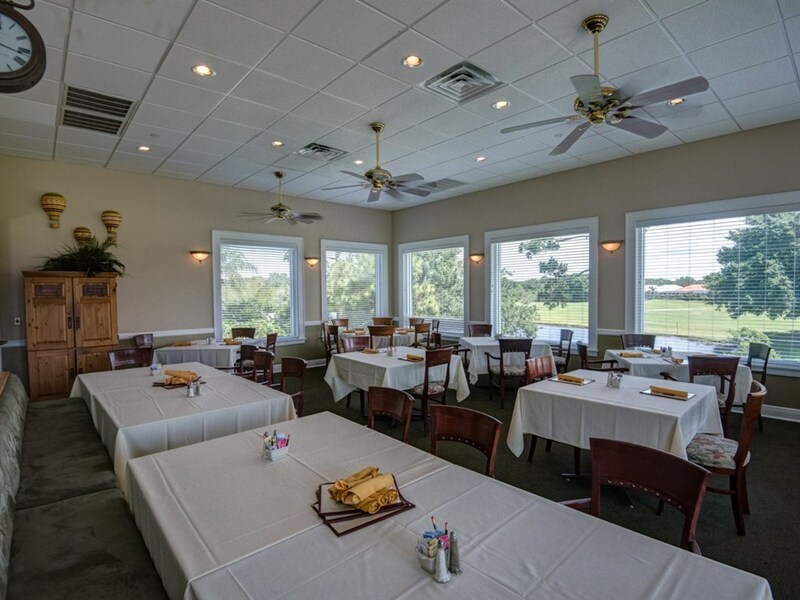 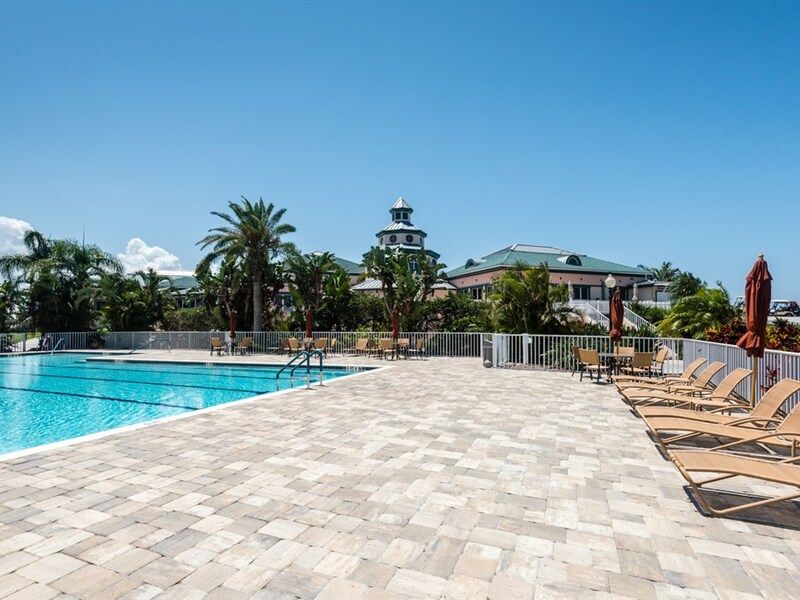 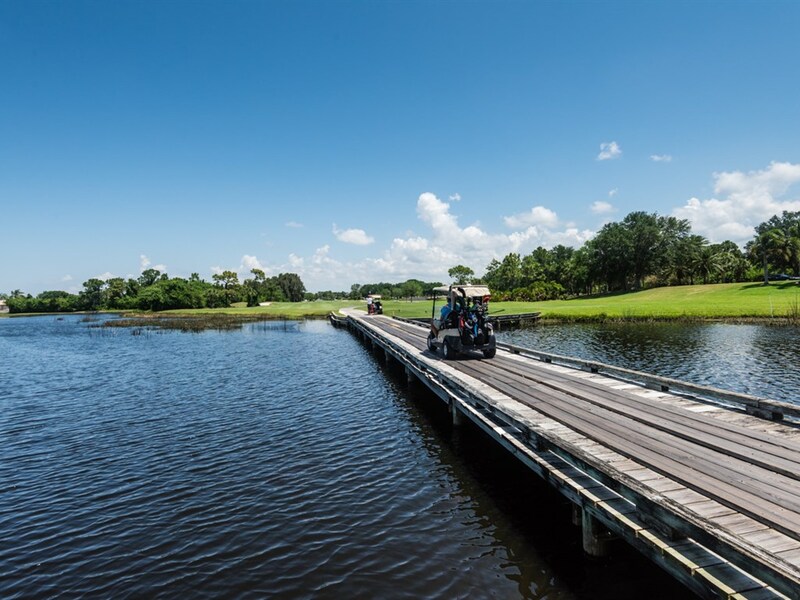 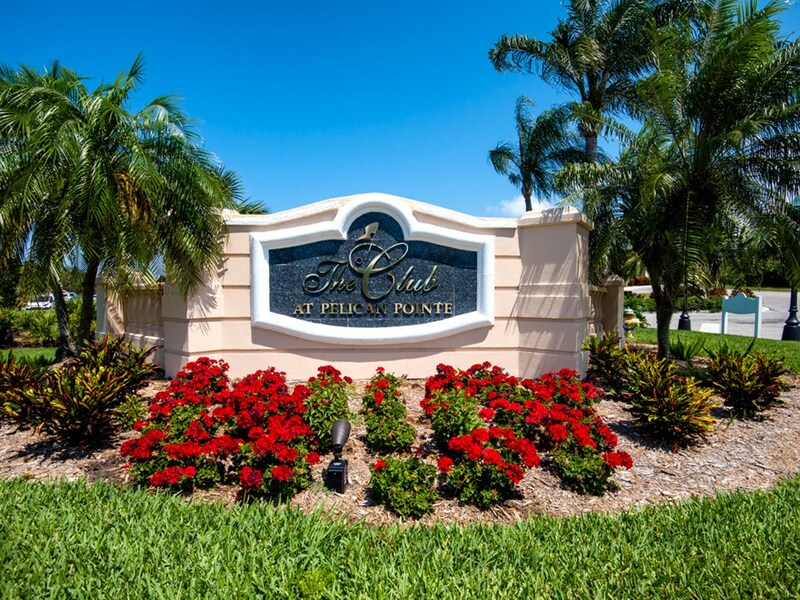 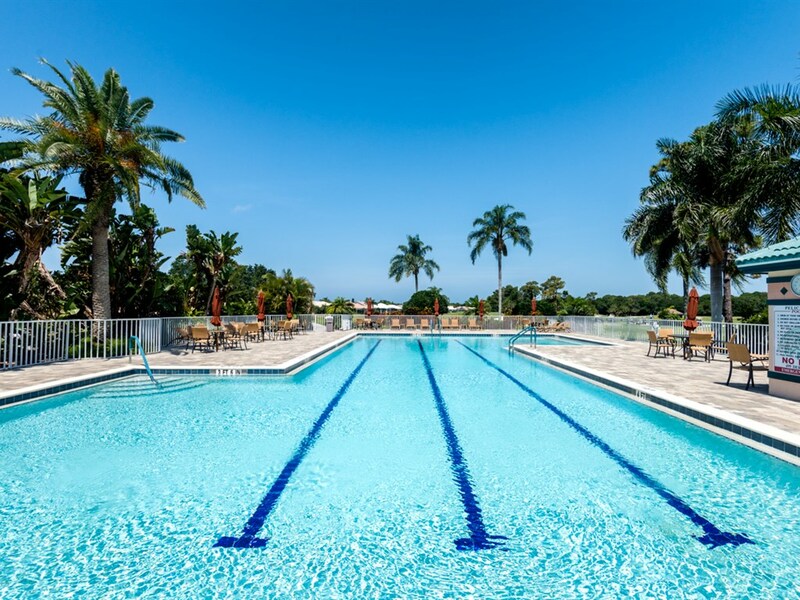 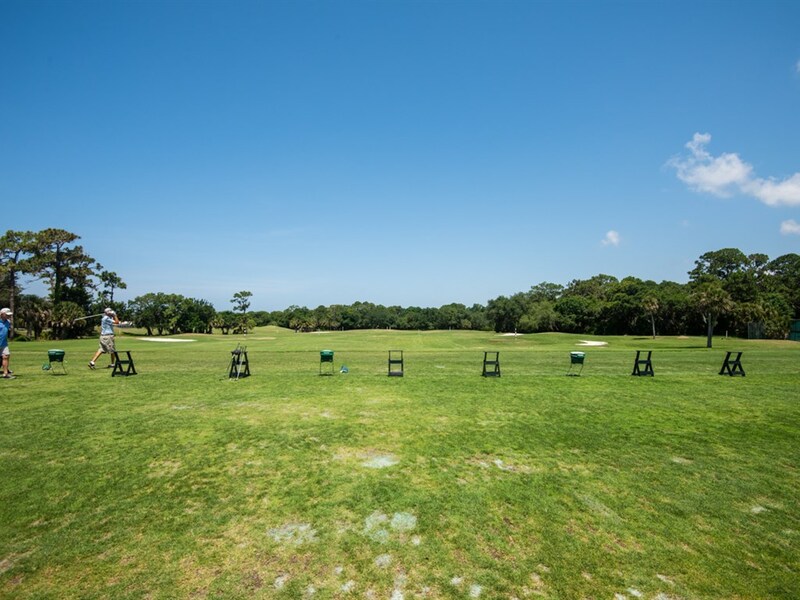 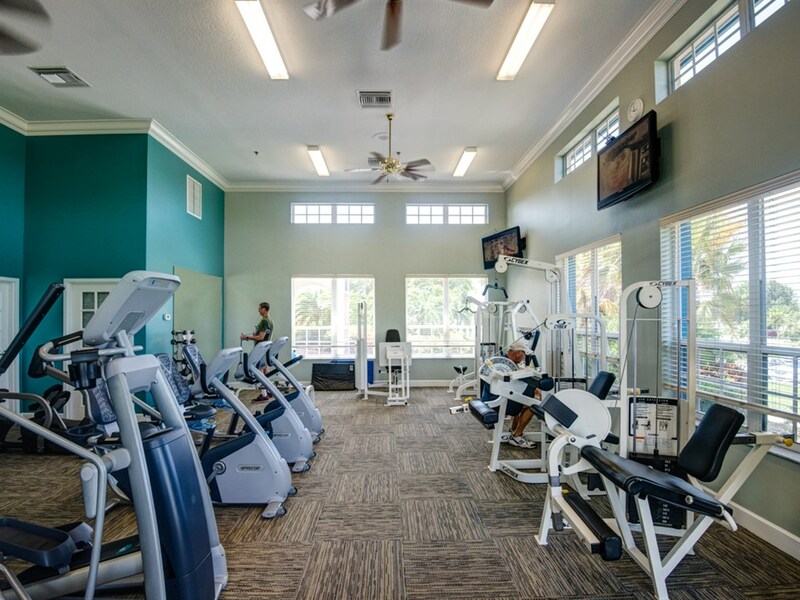 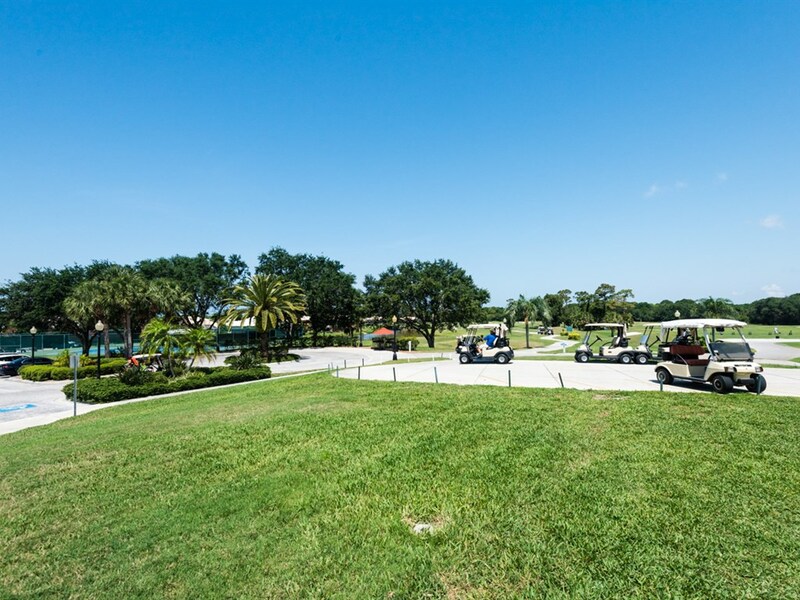 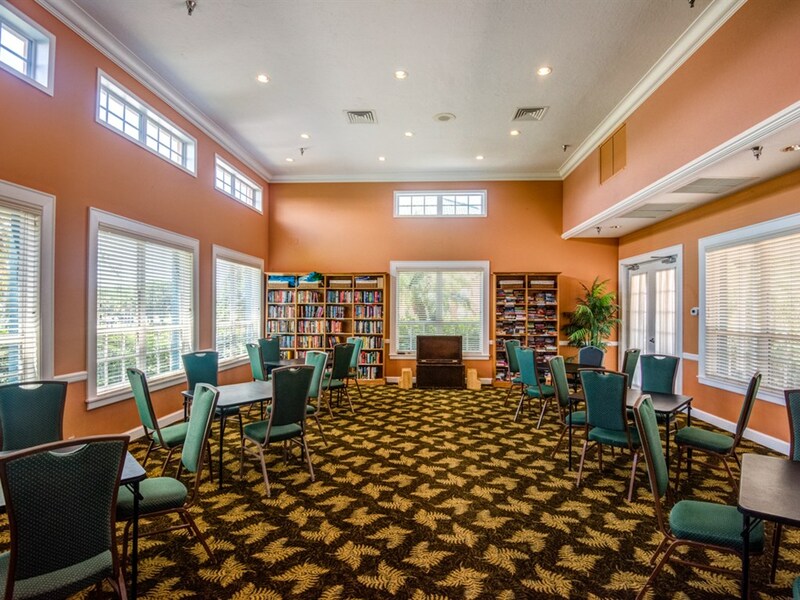 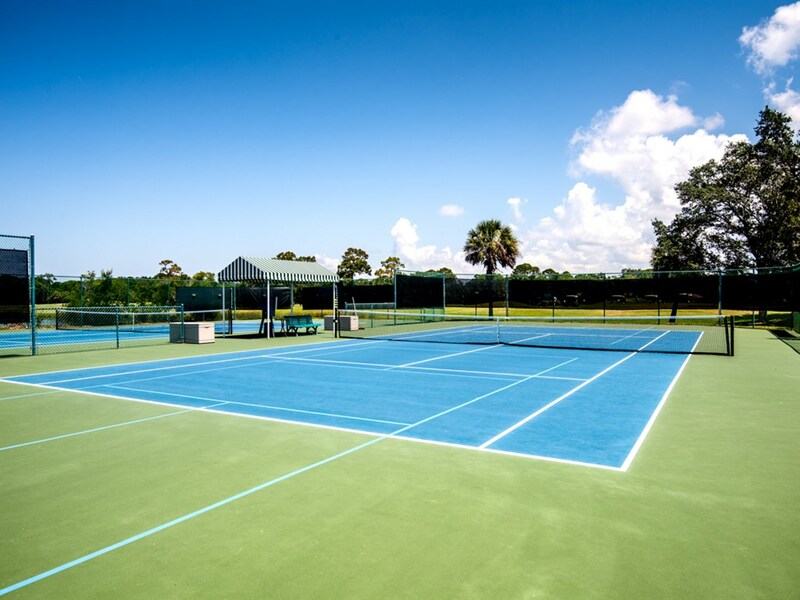 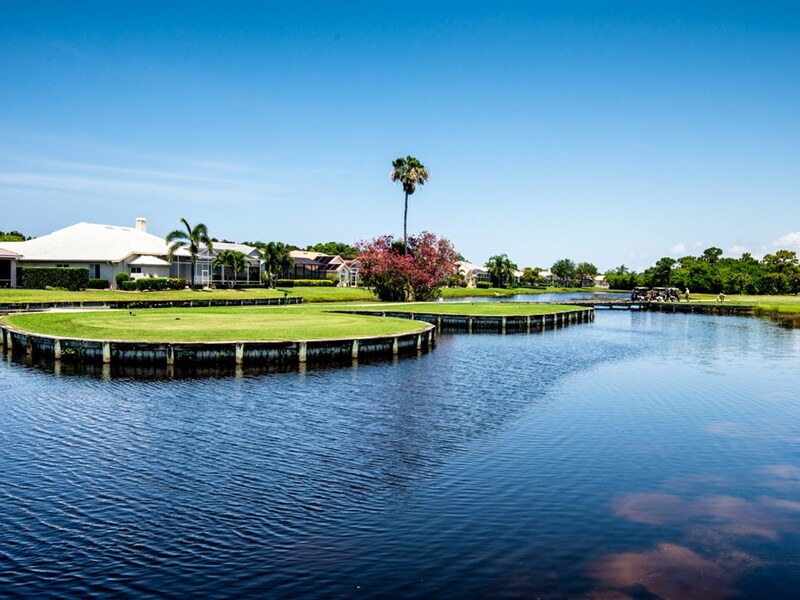 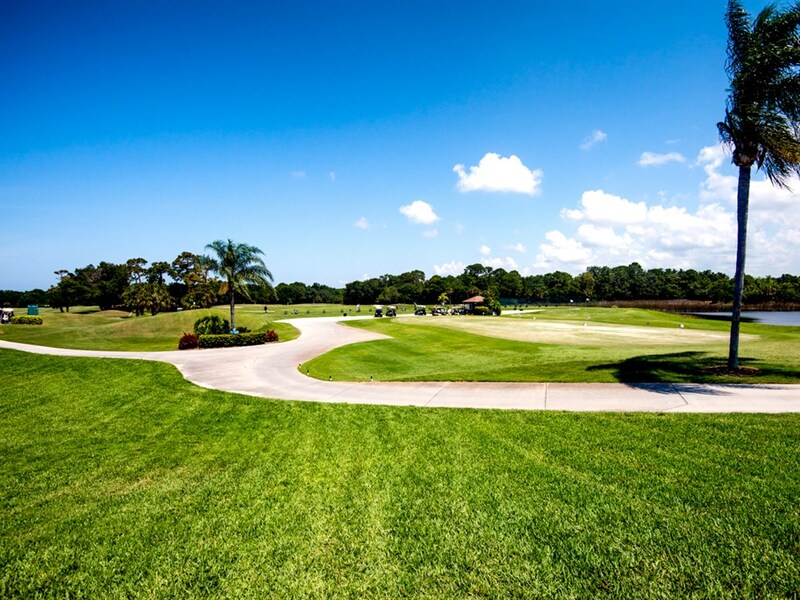 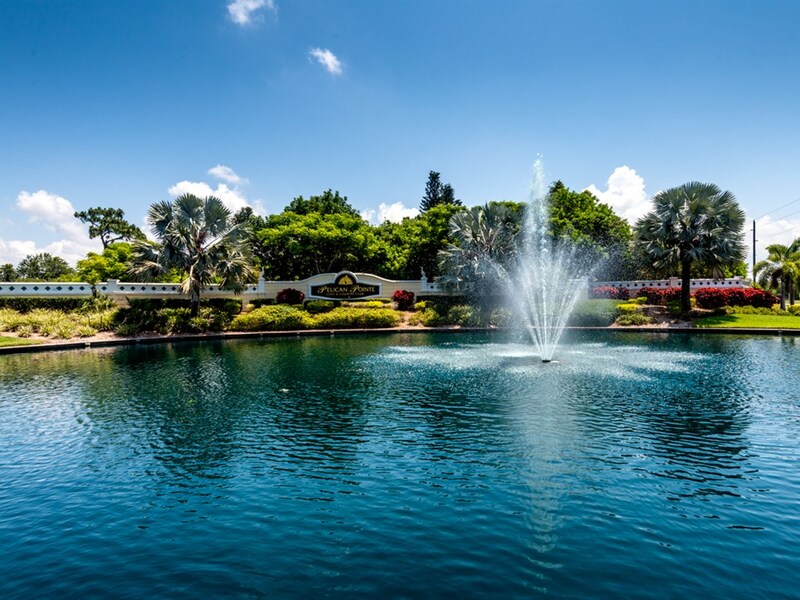 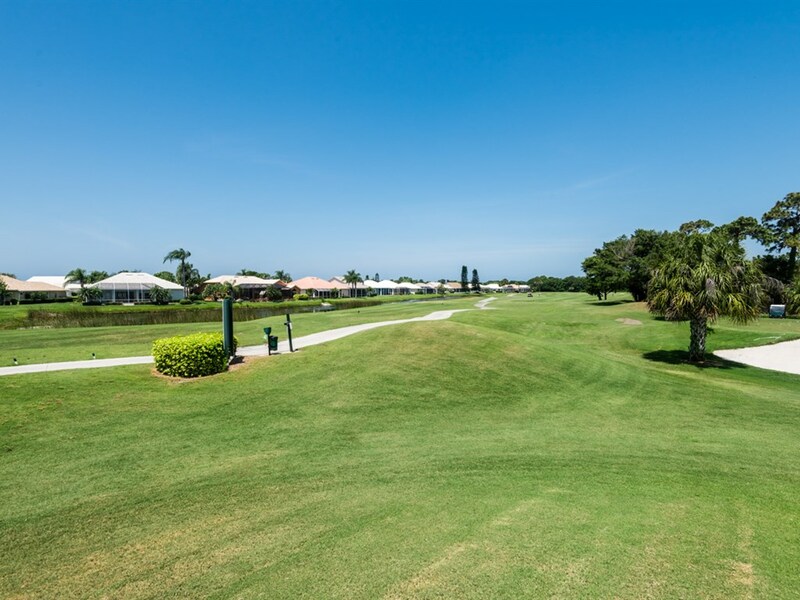 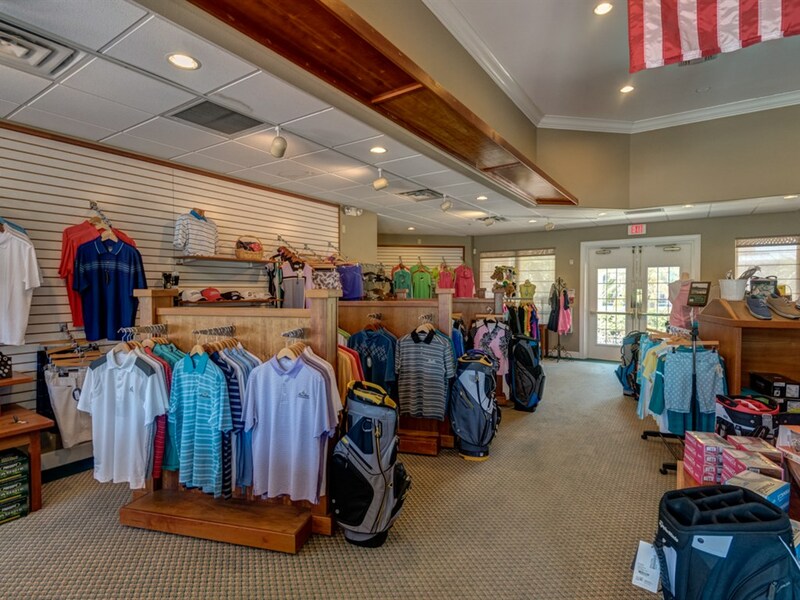 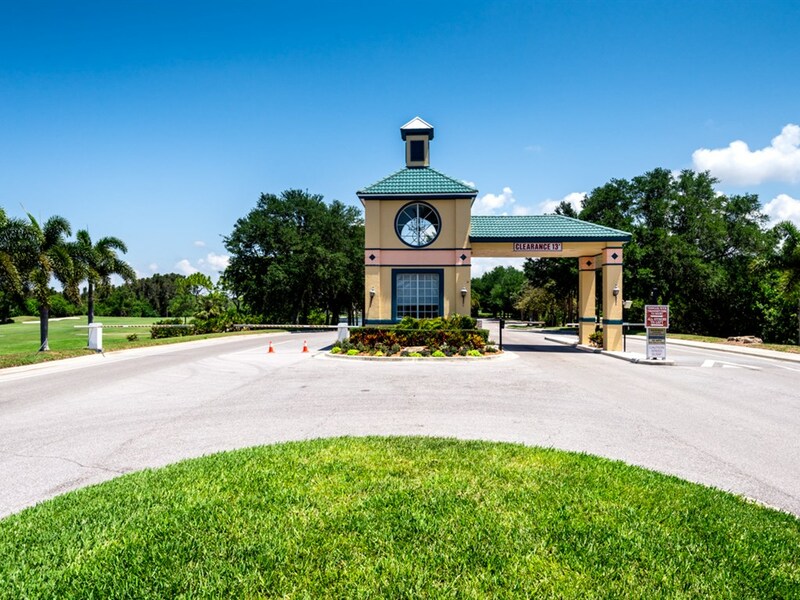 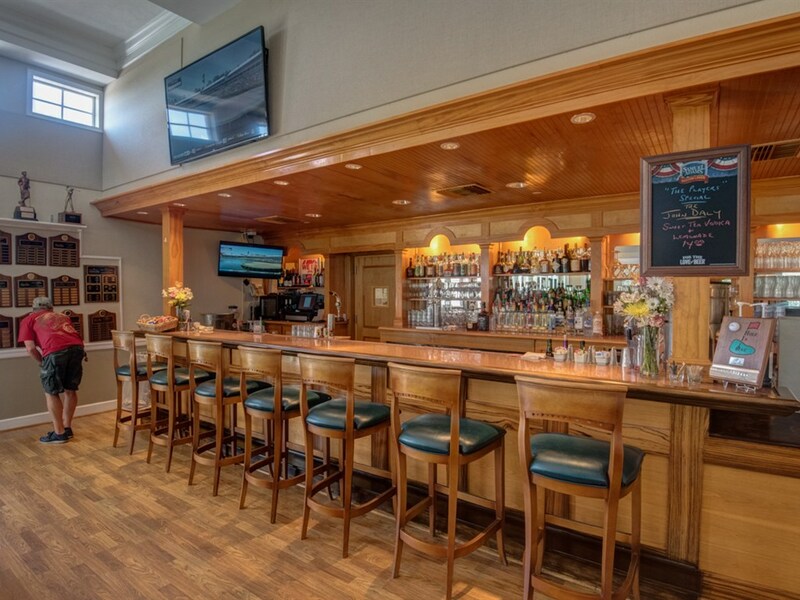 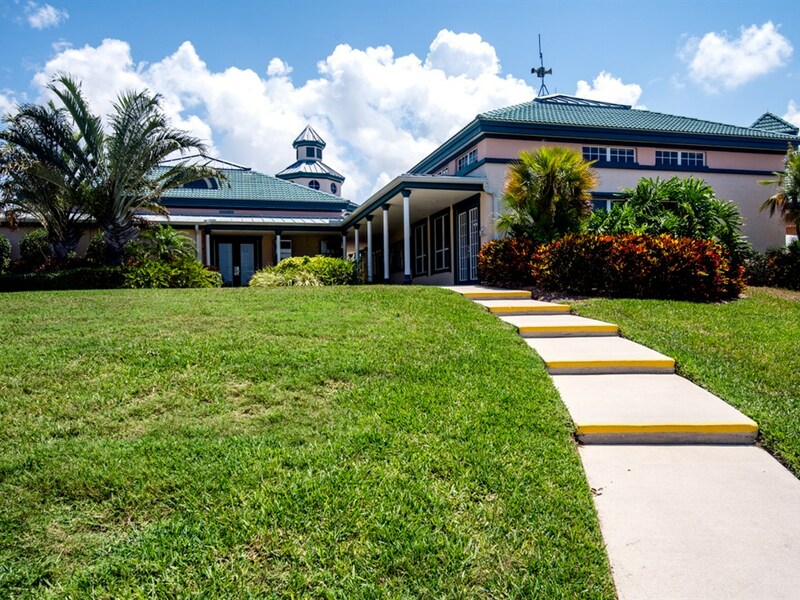 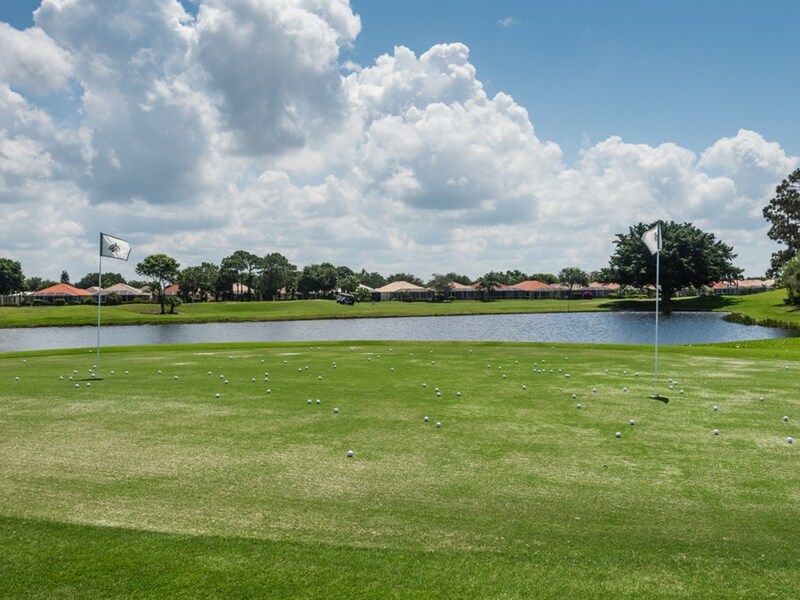 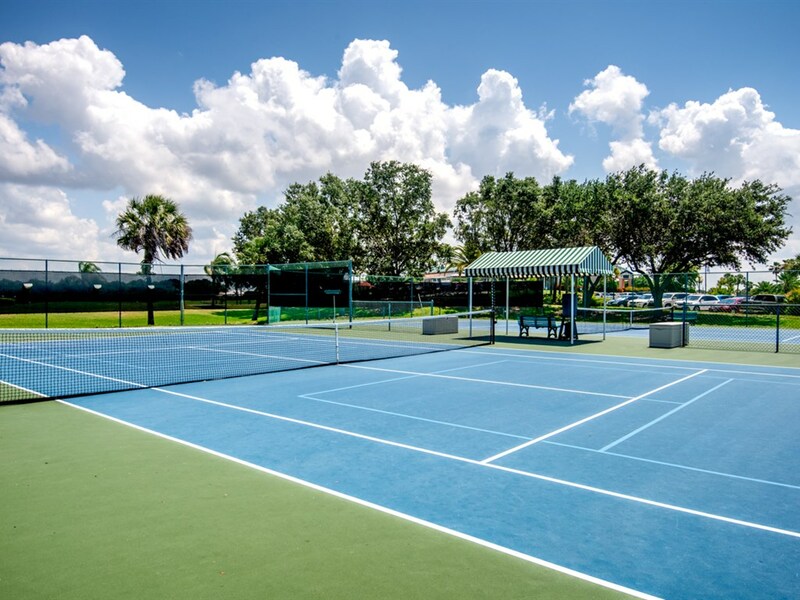 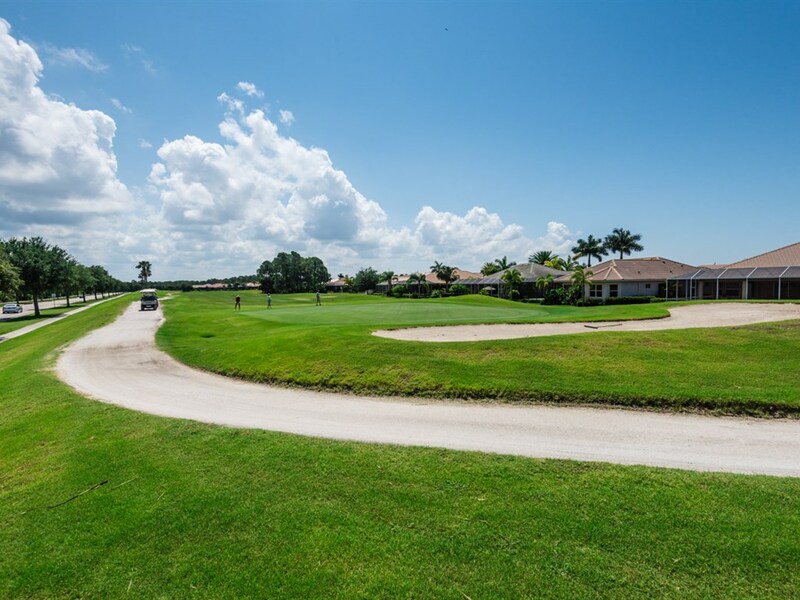 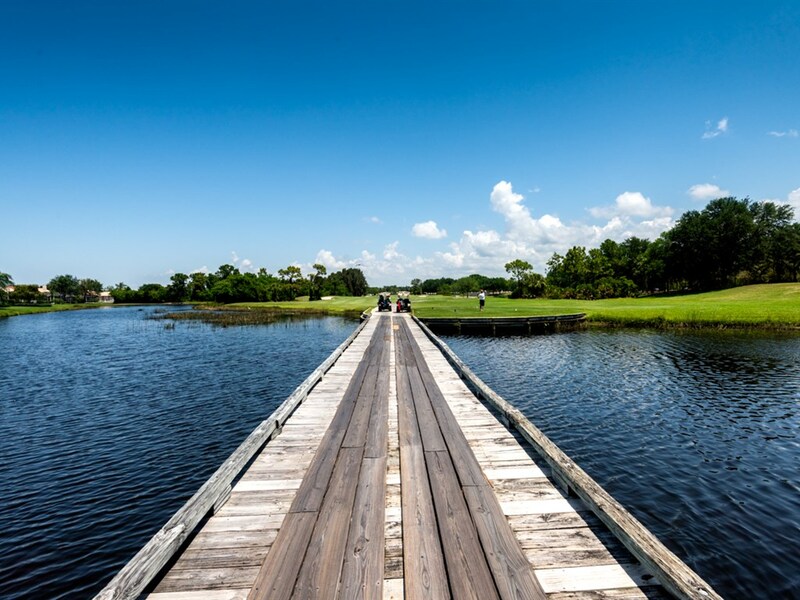 The Club at Pelican Pointe offers a first class award winning community with tennis, Junior-Olympic sized swimming pool, fitness, clubhouse with social activities and a 27-hole championship golf course. 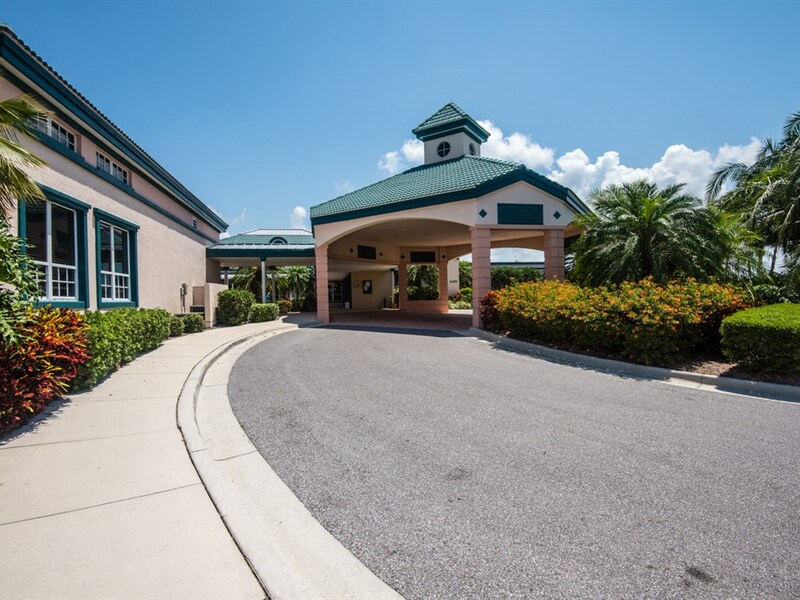 Conveniently located near the heart of Venice, FL and Interstate 75.